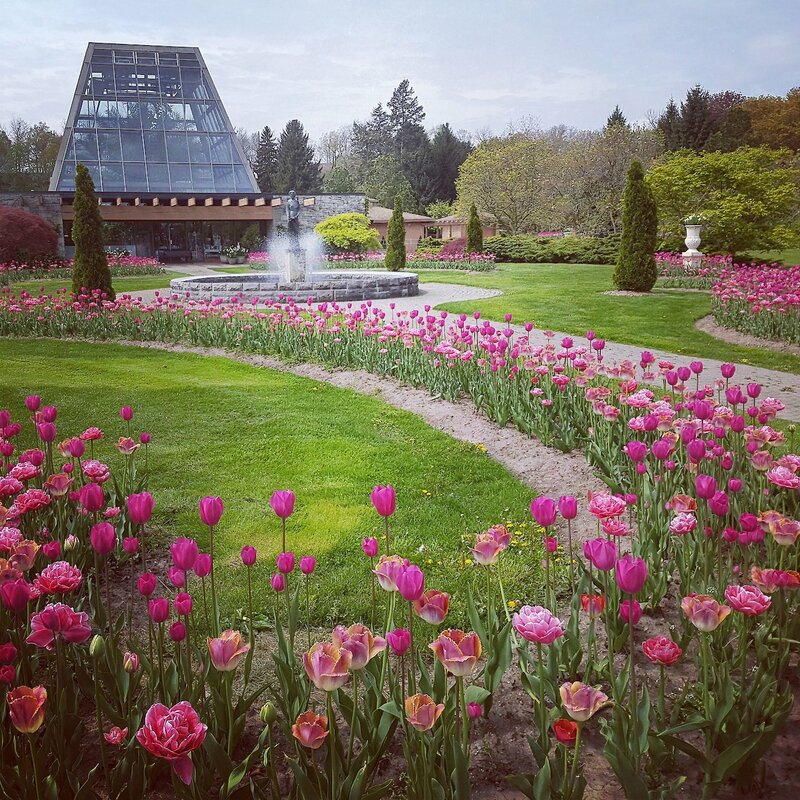 The Welcome Centres are open June through August starting at 9:00 a.m., but hours may vary throughout the season. 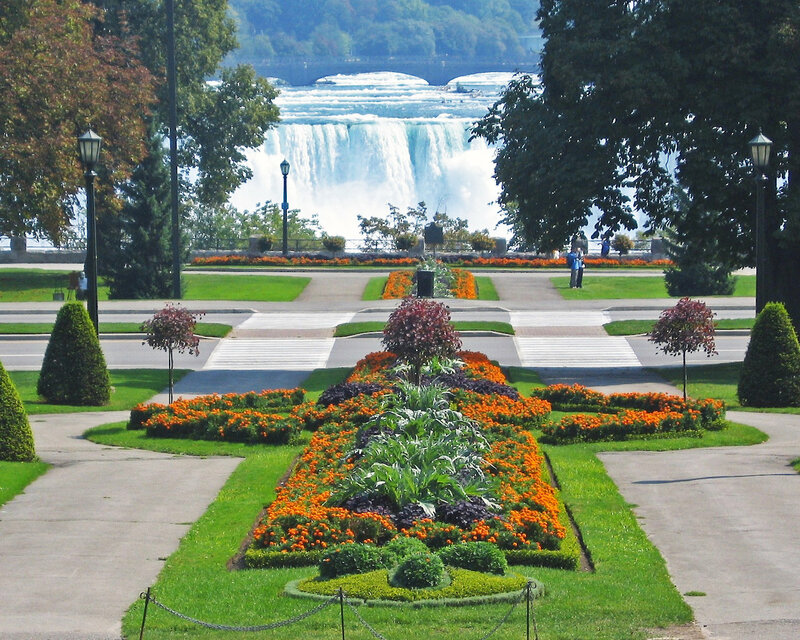 The Niagara Parks Commission was established to control the lands and buildings immediately surrounding the Canadian Horseshoe Falls. The area, which is now known as Queen Victoria Park, encompassed just 62.2 hectares (154 acres). 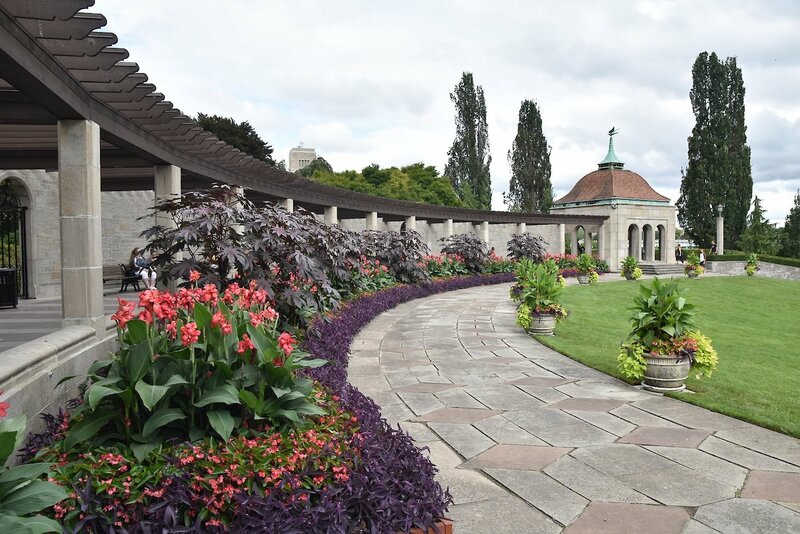 Niagara Parks has grown to now own and maintain over 1325 hectares (3274 acres) of parkland along the entire length of the Niagara River, stretching 53 km (36 miles) from Fort Erie in the south to Niagara-on-the-Lake. The Niagara Parks Commission along with the illumination committee, lights up the Falls and sets off fireworks every year. Check the illumination and fireworks page to find out the most current schedule.